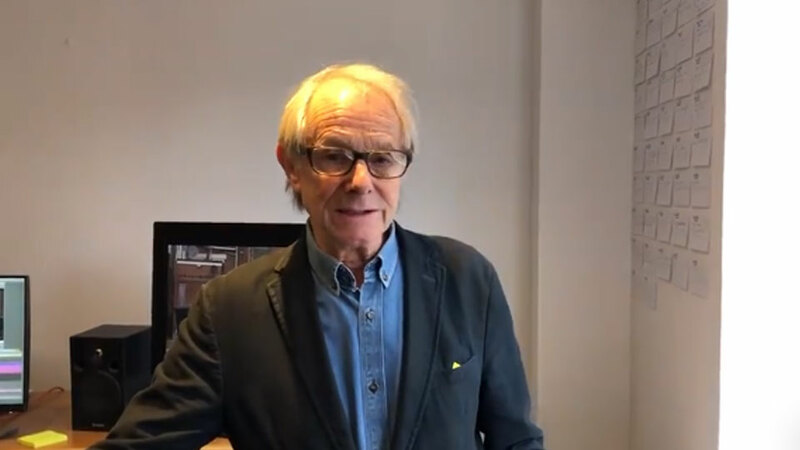 Today we are very proud to have Kenneth (Ken) Loach, the highly acclaimed director of I, Daniel Blake Blake supporting our #Coats4Calais campaign. Over 3,000 refugees are currently sleeping rough in Northern France, and temperatures are scarily low. Some as young as 3, with no access to clean clothes, water or shelter. So this winter our goal is to provide each and every one of these refugees with a warm winter coat. To do this we URGENTLY need your help.